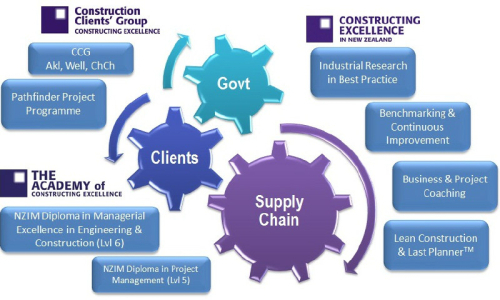 Constructing Excellence is a unique organisation in New Zealand. Introducing the people standing behind Constructing Excellence in NZ! Tim is an executive level programme / project manager who has led tangible performance improvement through multi-million pound design and construction projects across the aviation, highways, retail and research/education sectors (values up to £42m). With a background in civil engineering he has the ability to engage with technical and commercial leaders across a major client base and unite often disparate groups in the delivery of a profitable construction solution. Please click here to download a brochure about the Movement for Innovation (M4I). Amanda is an experienced Management Consultant who has delivered successful outcomes on a wide range of change programmes specifically within the construction sector both in UK & more recently New Zealand. Amanda's main area of focus in recent years has been in developing integrated supply teams for clients with repeat programmes of work such as schools, housing, high street branches etc. She has developed & implemented a seven step methodology for achieving tangible & dramatic improvements in delivery performance. 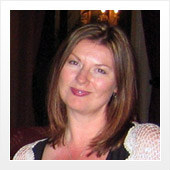 Renée is an experienced Project and Training Co-ordinator, with attention to detail and strong Project Management skills. 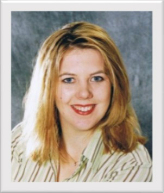 Renée spent her early career within the legal profession working within top law firms in Auckland and Christchurch. This was additional to a long period of her career in the UK working on projects for the Chief of Staff and International General Counsel within a recognised global investment bank. This experience means Renée can add value to any project she is involved in and will bring a high level of professionalism to the client and project. Renée’s long standing interest in the construction industry means that she now has a chance to bring all her training and project management skills together in helping this industry to flourish in line with the vision and values of Constructing Excellence NZ. 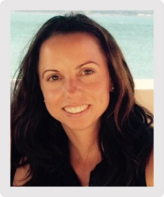 Combined with her project co-ordinatation skill set and education experience, Renée brings a unique set of ‘out of sector’ skills delivering knowledge to lift project performance. Saranya is an Organisational Development Consultant specialising in Leadership, Team Development and Resilience. She has 30 years experience as a successful trainer, coach and change agent with a passion for improving communication and relationships in the workplace. Saranya co-developed and tutors on the NZQA Diploma of Managerial Excellence in Engineering and Construction. 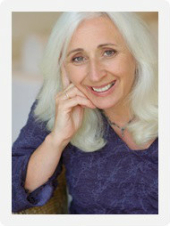 She teaches the Myers Briggs Personality Profiling, Managing Change, Leadership Skills and Communication Skills Modules. Saranya specialises in helping people develop resilience. Her work with resilience started in 1988 when she worked as a trainer and stress consultant for the offshore oil industry in Aberdeen, Scotland. She delivered resilience building programmes and helped start the first Scottish Employee Assistance programme with PPC Ltd. offering counselling and stress management courses to organisations throughout Scotland. She currently runs her own Management Training Consultancy and is an Associate Trainer for the New Zealand Institute of Management. Workplace Safety Management Practices review and achieving the target level;. and I have loved every minute of it all, plus those projects I haven't mentioned. I can't imagine it stopping here either, actually, let's be honest, I don't want it to stop here! Sue Glamuzina has had many years in client relations, both in the Central Auckland high-end real estate and managing exclusive retail stores. This has given her skills in negotiation, delivery, people and sales skills. Subsequently she also has developed deep knowledge of building project delivery, subcontractors and their supply chain. Practically this helps clients through as an understanding of the both the on-going constraints of construction projects and also the current market issues. Sue has joined the company to assist our growing Lean implementation team with client contact and development work with the site personnel. 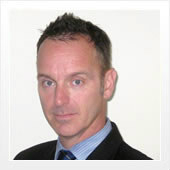 Jason has over 20 years experience in the construction industry, divided equally between practice and academia. Jason first worked as a geotechnical engineer in the UK before studying for a PhD at Bristol University, where he developed an interest in construction management and industry efficiency improvement and innovation initiatives. Jason joined the M4I team of Rethinking Construction UK, coordinating industry innovation activities in the south-west of England and Wales. 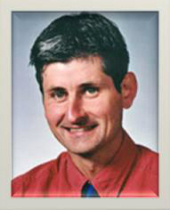 After completing his PhD Jason was appointed as a Senior Lecturer in Civil Engineering at Canterbury University, NZ where he taught construction management from 2002 to 2006. Recognising the similarities between the NZ and UK construction industries, Jason began working with the Centre for Advanced Engineering to set up a NZ equivalent of Rethinking Construction so he was involved with the early gestation of CENZ. Following a serious accident in 2007 Jason no longer holds a post at Canterbury. He was a Teaching Fellow at Bath University in 2011 but now focusses on his research in construction management and post-disaster reconstruction and is an academic adviser to CENZ.